Domyan et al. (2016) Molecular shifts in limb identity underlie development of feathered feet in two domestic avian species. eLife. Domyan et al. 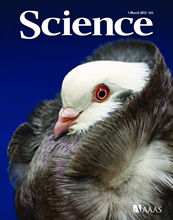 (2014) Epistatic and combinatorial effects of pigmentary gene mutations in the domestic pigeon. Current Biology. Shapiro et al. 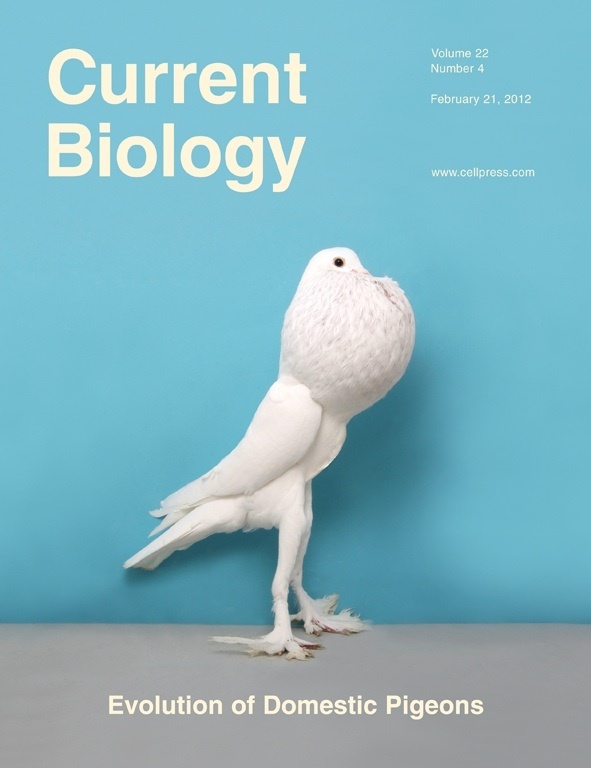 (2013) Genomic diversity and evolution of the head crest in the rock pigeon. Science. Stringham et al. (2012) Divergence, convergence, and the ancestry of feral populations in the domestic rock pigeon. Current Biology. 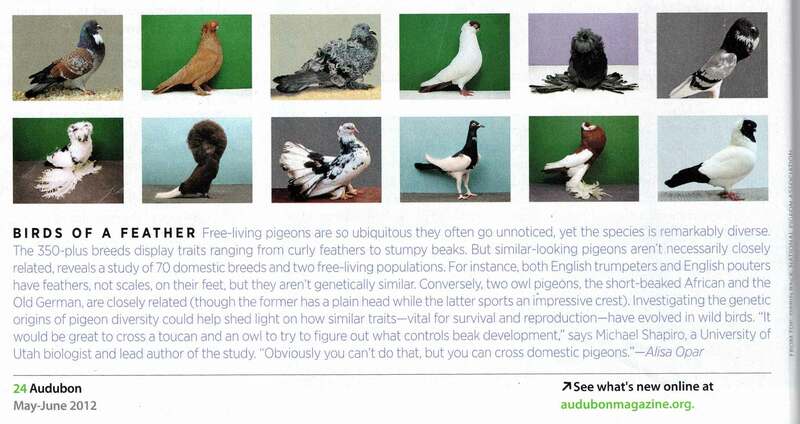 WIRED magazine chooses the Best Scientific Figures of 2012 - we're on the list!